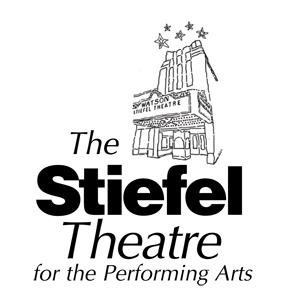 The Mission of the Stiefel Theatre for the Performing Arts is to provide quality experiences that enrich, educate and entertain. The programming goal of the theatre is to present broad base quality shows from a wide variety of genres including: Classical, Blues, Rock, Comedy, Country, Dance, Jam, Alternative, etc. that appeal to a large demographic. The Stiefel Theatre also provides entertainment for young audiences and free lecture/demos whenever possible. In addition to its own programming, the theatre is available for use by community groups for their events, and is the home of the Salina Symphony.